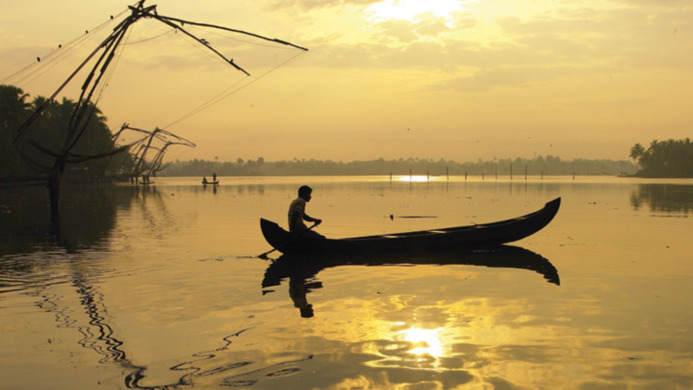 Is it your dream to explore the complex water bodies of Kerala? Are you looking forward to planning a trip to the land? Are you waiting to pair up with the ideal travel partners? Lifemadeasy lets you explore most of the fascinating travel destinations in Kerala at a cheap and affordable rate. We offer all the group of travellers with an opportunity to explore the best and most of the land in the best entertaining and adventurous ways possible. Travelling to Kerala exploring the best of the hill stations, the valleys and the mounts are fun, but it is more entertaining to explore the inland waters of the land. With a very complex water structure, the backwater destinations of Kerala offer the travellers with the best travel experience while at the state. We here offer you a number of different backwater packages that let you enjoy the complexity of the waters in the least expensive ways possible. Apart from the backwater trips we also offer the travellers visiting with a number of best entertainment options which includes a houseboat stay, a full-time meal at the boat, a houseboat ride along the waters, visit the backwater villages and the backwater islands. The backwater industry visits are also included in the package to make the trip more exciting. all that we now ask for is a chance to let you enjoy the best with the best.